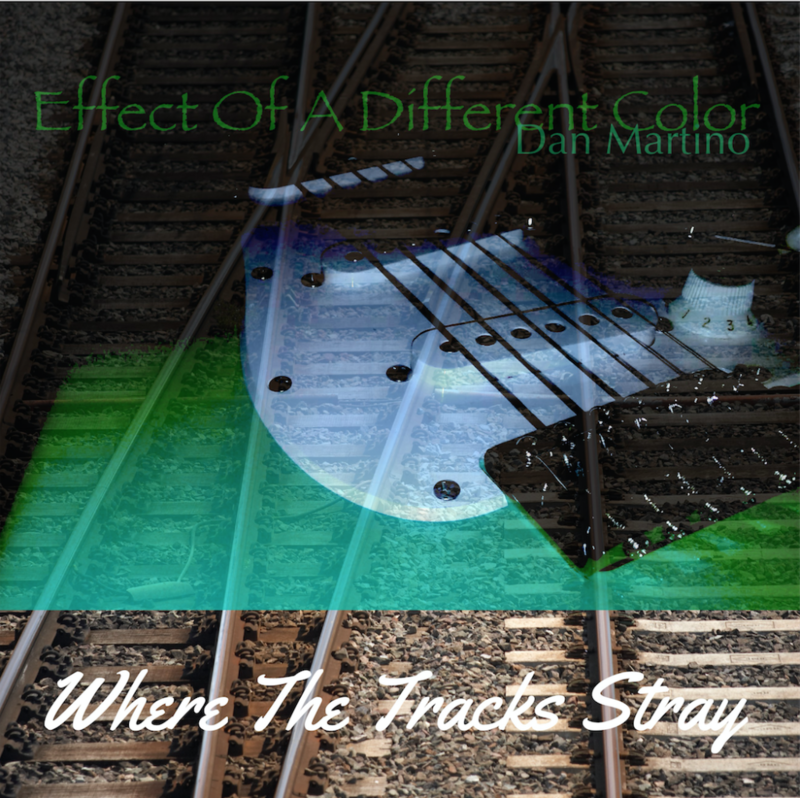 Dan Martino, aka “Effect of a Different Color” releases his first Instrumental EP to mark a new turning point in both musical direction and point of view. The seven track EP, “Where The Tracks Stray” is exactly as it reads, a reflection of the artists true intentions to both push his own musical boundaries and follow his heart. As you listen to each of the Jazz influenced tracks, you will find yourself diving deep into this new artists trek through experimentation and expansion. In one way, he is shedding his skin to find his next path while he manages to maintain a direction and unique unity throughout the collection. By the last track, you will see the vision and get on board for a fun musical voyage as Dan Martino takes us for a walk down his side of the street. The tracks have a ton of potential for film, lifestyle video, podcast and other commercial use. I think you’ll agree that this artist may just be hitting the music scene but is certainly making a unique statement with his work. Take a walk on the wild side with Dan Martino for a rhythmic track experimenting with movement and the illusion of what foot steps may sound like as interpreted by the artist. A light airy tune with jazz infused tones filling the room with a dreamy landscape. Jumping to his own timing and swing step, the artist paints his canvas with a colorful narration of instrumentation. The train may just be starting for this artist who is embarking on a new journey of experimentation. You’ll enjoy the sweetness of this track as it surrounds you with a mist of fragrant euphoria. A breezy and blithesome melody perfect for a day at the beach. Close your eyes and smell the salt air, crashing surf and sound of seagulls. Bending tones take shape into a musical formation that can sooth the inner beast in all of us. 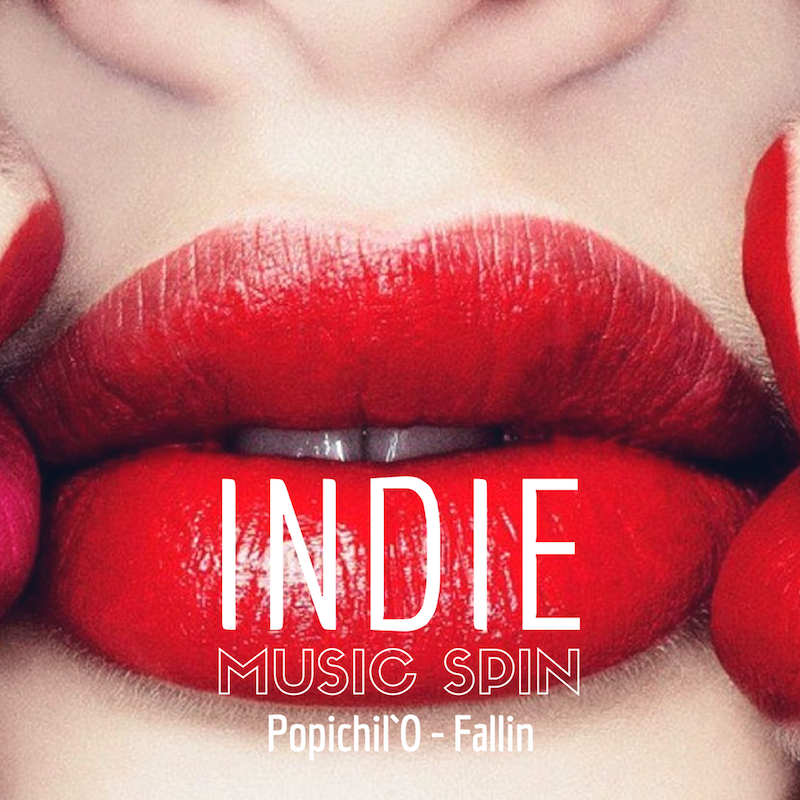 This track creates the ultimate chill vibe and escape from you day. You’ll be thirsty for more of this wishing the artist had offered up more than 1.4 minutes of bliss. Maybe a remix is in our future for this story. The bonus track of the Album is a collaboration between Deborah Wilson from Renora Code and Dan Martino. It’s a very unique melting of these two stylized musicians that they surprisingly pulled off well in a futuristic mushroom of sound. 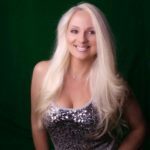 This is my first EP, and it is a compilation of songs from a variety of genres that I wrote, composed and produced on my own, with the exception of a sample that I borrowed from the song “You Were Just Talkin It” by Deborah Wilson and Corrine Preno of Renora Code. I sampled the chorus of the said title into a song I wrote called Renora Blast which is included in the EP; The title exhibits my appreciation for Renora Code’s creative writing ability, and is a tribute thereof. My new genre is going to be fusion jazz, but that is a broad term; I’m going to blend a style of jazz with another style, but I don’t know exactly what those are going to be yet. I like writing jazz music, but personally I think the world has enough pure jazz players, so mixing the craft with other crafts is appealing, although I have by this time already written a jazz fusion song which is “Water Bomb Swing Dance”, a jazz/rock fusion type song; The body of the song is jazzy except for the guitar solo which is a bit more rock-type style. Given that, one can’t really say that this EP represents a new direction for my music, but more of a parting from the style therein… When I first set out to record this EP months ago, it was more about having fun as opposed to being professional, and I did have a lot of fun. It was the first time I ever did something serious with my music and I was like a child with a new toy. I have grown to take writing more seriously, especially given that I want to try to make a living doing it, so it’s time to kiss my proverbial toys good-bye, for now at least; I’ll always go back and record a fun/weird song every now and then, although my intentions may not be to publish it. I think I’ve been innovative with this current EP because if one is honest, they would say that there are melodies in there that are screaming out originality. The song “The Detective” I believe is innovative in it’s approach to action-like soundtracks. I produced the entire EP in my own living room, but I’d like to give credit to Deborah Wilson from Renora Code for having an indirect part in it as she mentored me through some very basic points about the music industry which I was oblivious to, which had a profound influence in the direction that I took the EP in its final stages and what I decided to include and cut from the EP.